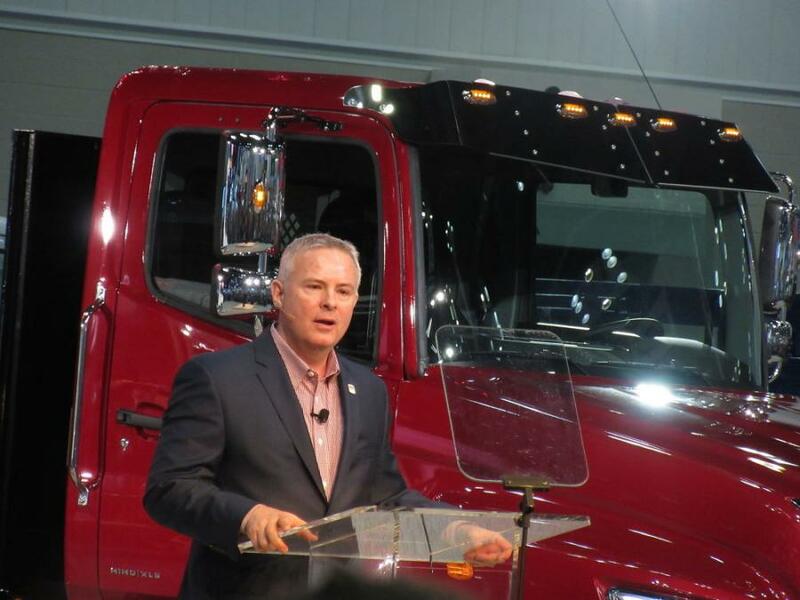 Hino Vice President of Customer Experience, Glenn Ellis, discusses the company’s big move with its introduction of trucks in the Class 7 to 8 weight segment. 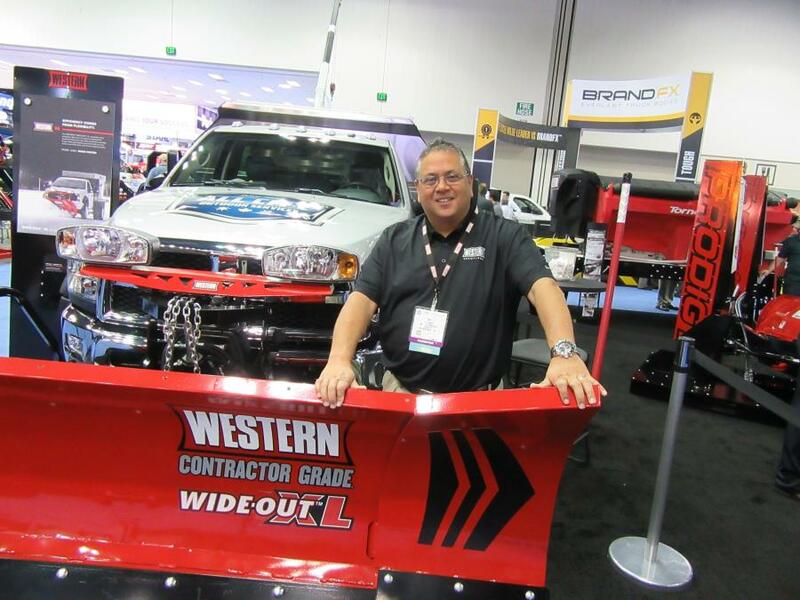 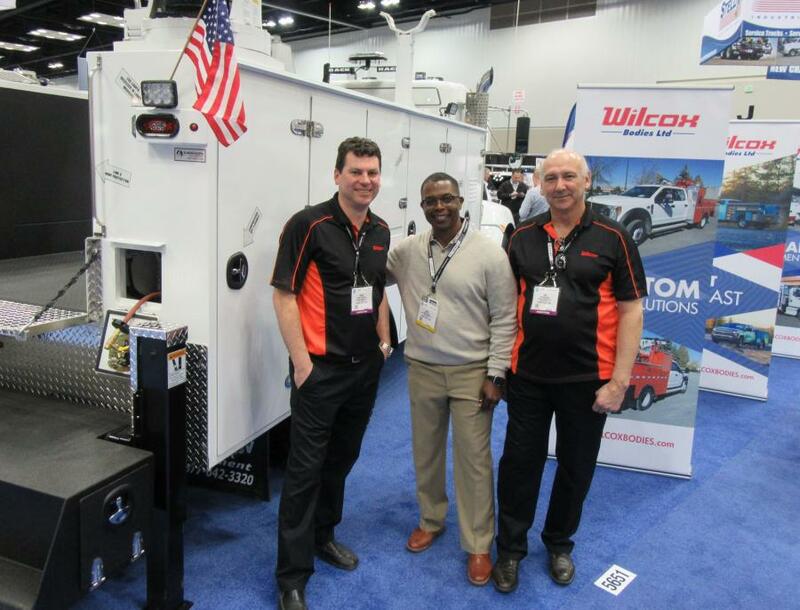 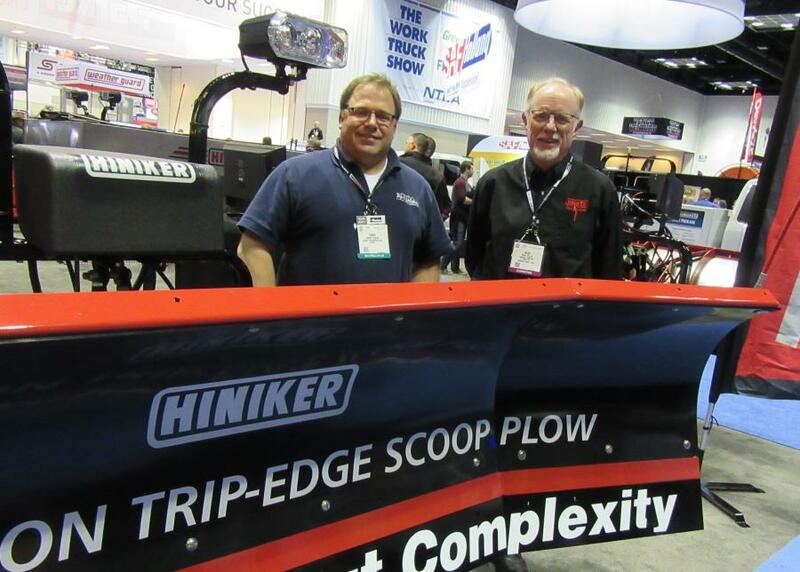 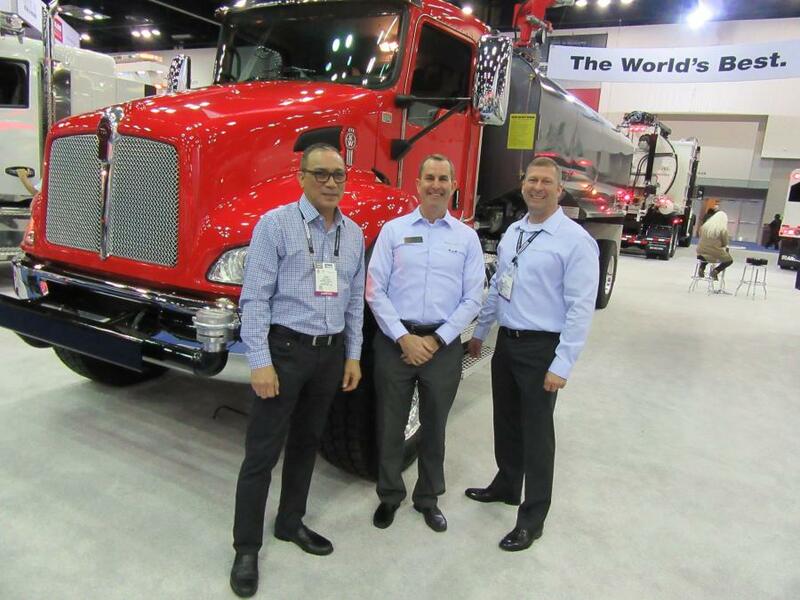 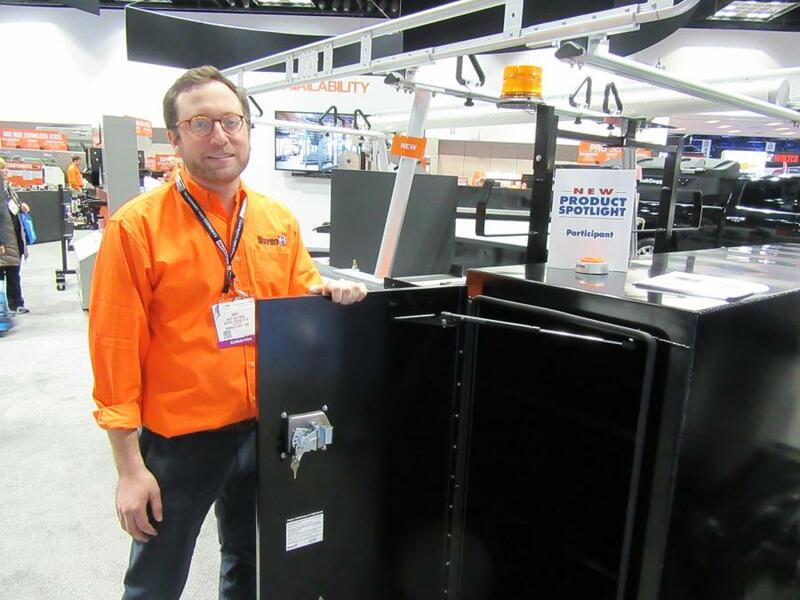 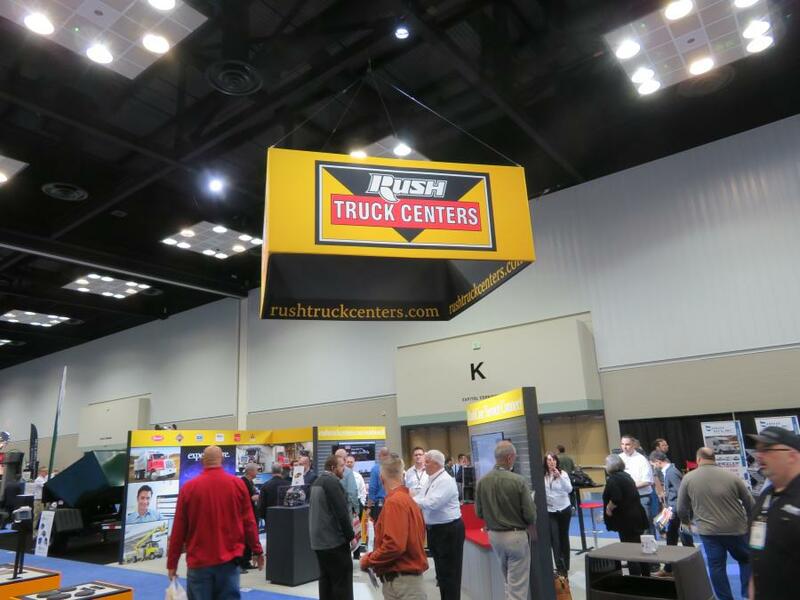 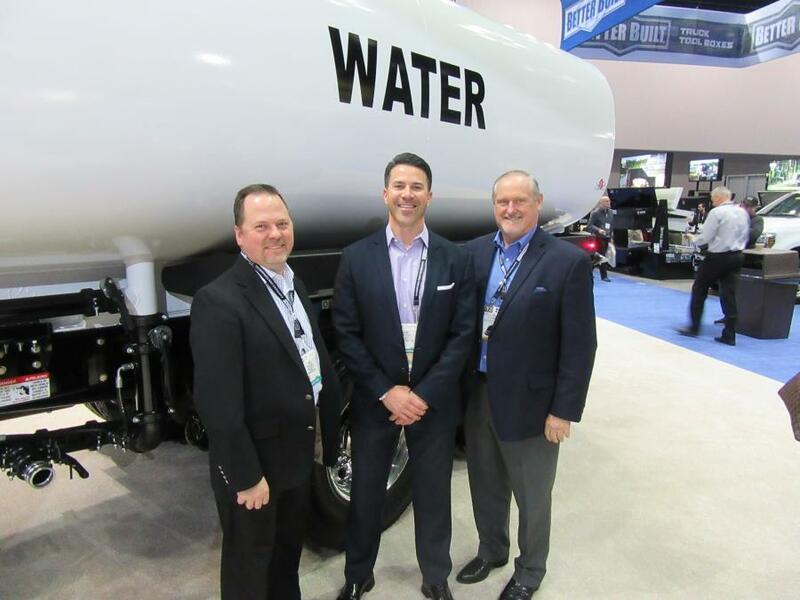 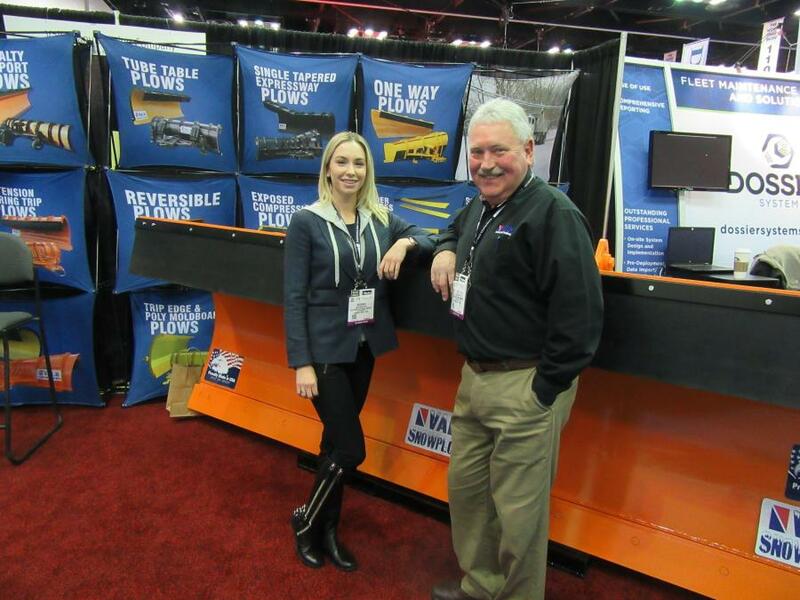 The National Truck Equipment Association (NTEA) held its annual Work Truck Show in conjunction with the Green Truck Summit on March 6 to 9 at the Indiana Convention Center in Indianapolis, Ind. 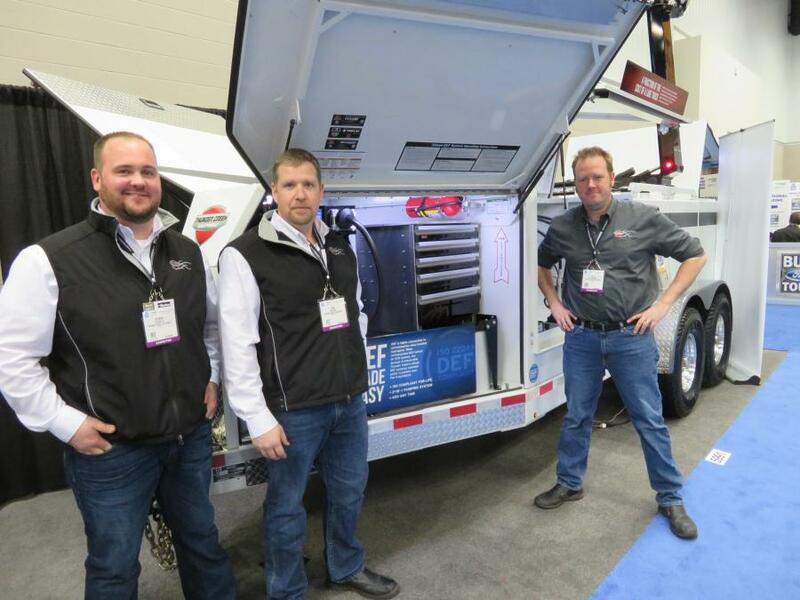 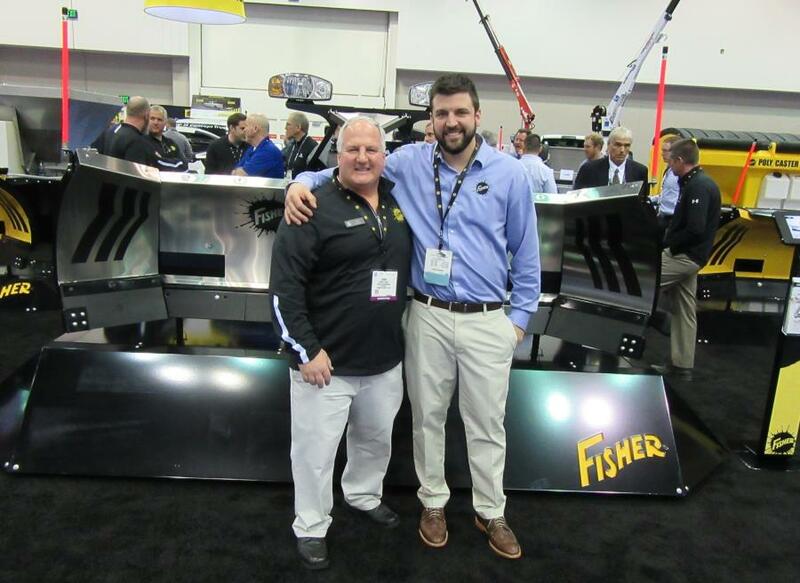 Recognized as North America's largest annual work truck event, fleet managers, truck equipment distributors, upfitters and truck dealers attend the show to meet and network with suppliers and peers while gaining insights into the latest equipment innovations and market trends. 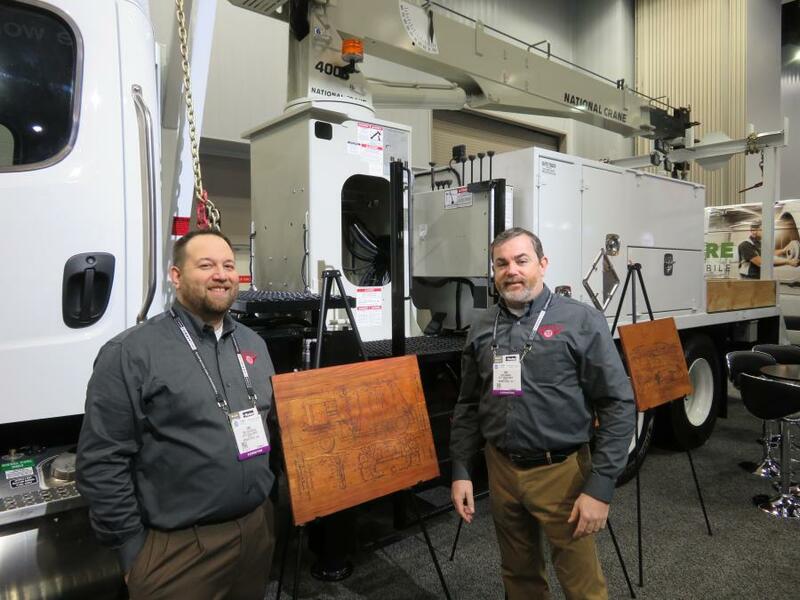 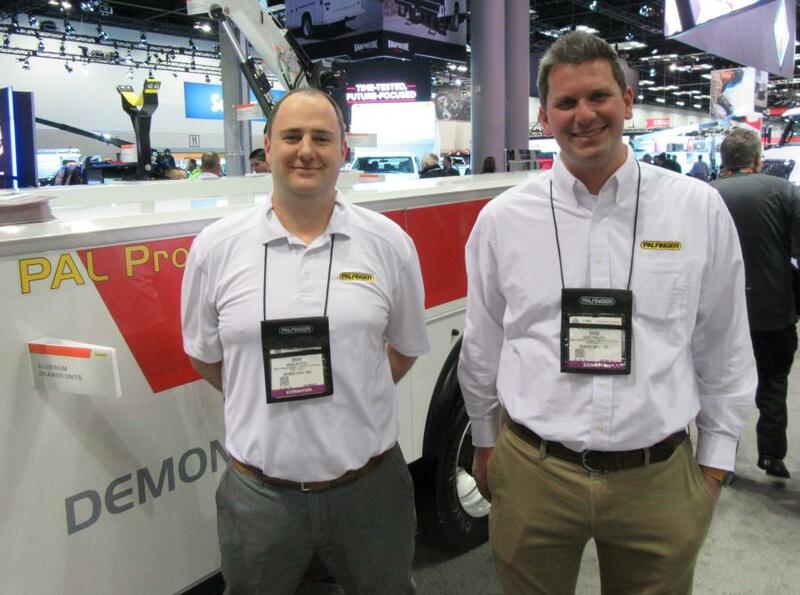 The new NTEA Fleet Technical Congress conducted educational sessions throughout the four-day event and provided fleet managers an opportunity to learn about new technologies, as well as business development and management skills. 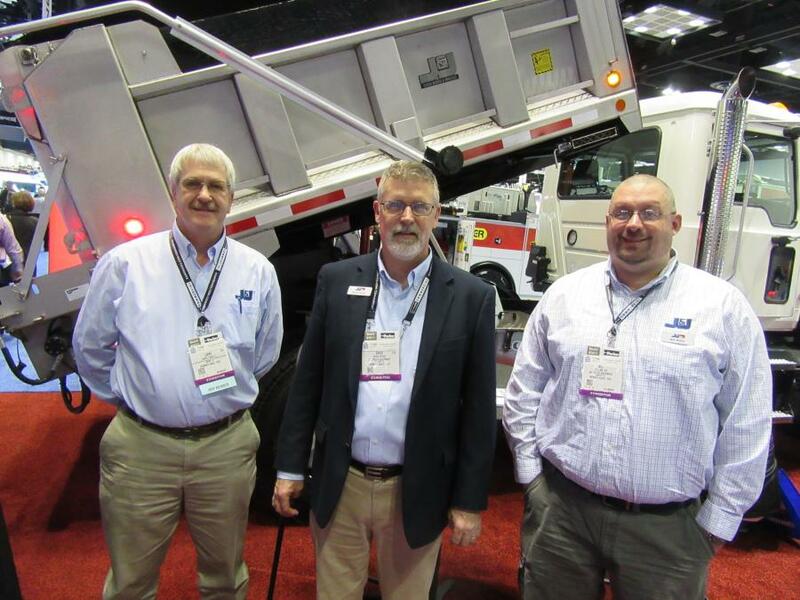 Attendees of the sessions earned International Association for Continuing Education and Training certified continuing education units (CEUs). 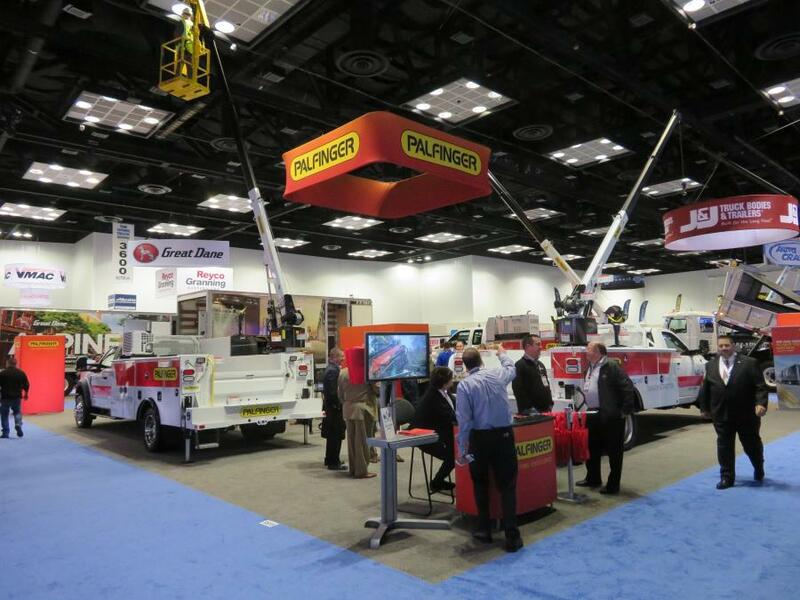 More than 500 companies presented their products and services throughout more than 500,000 sq. 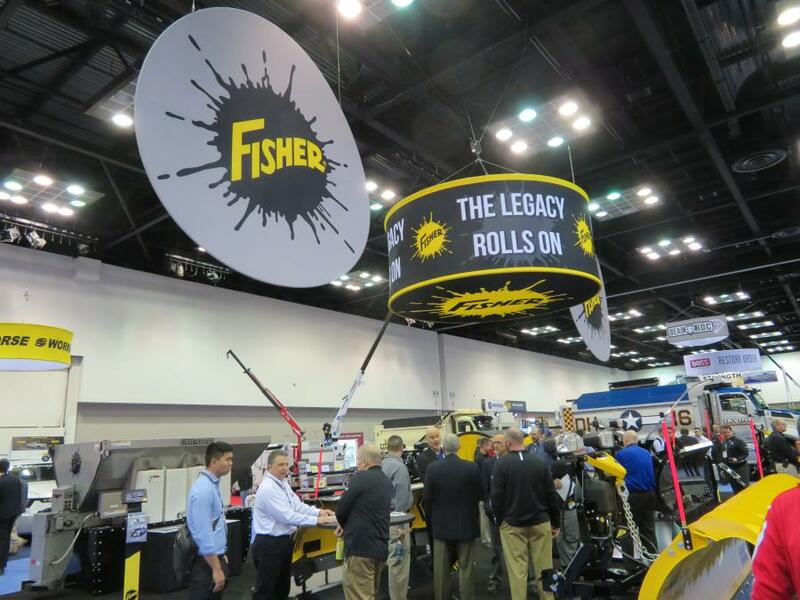 ft. of exhibit hall space. 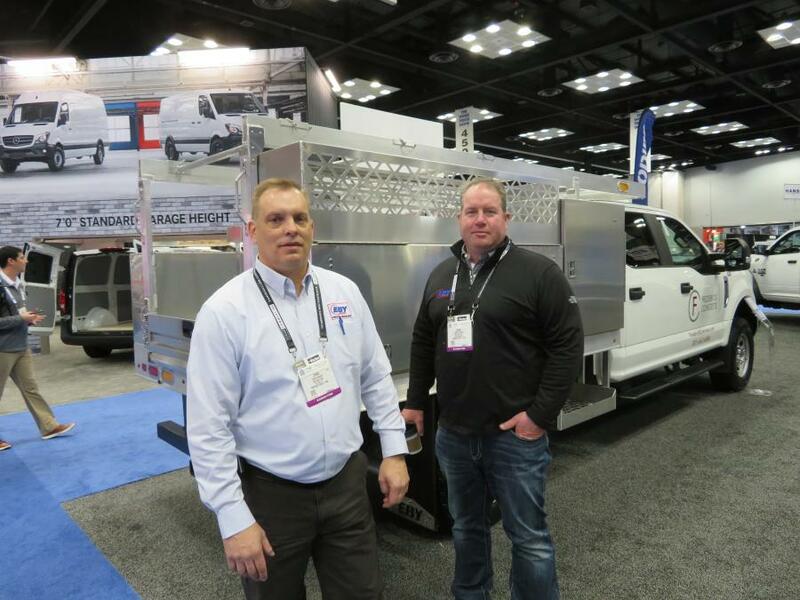 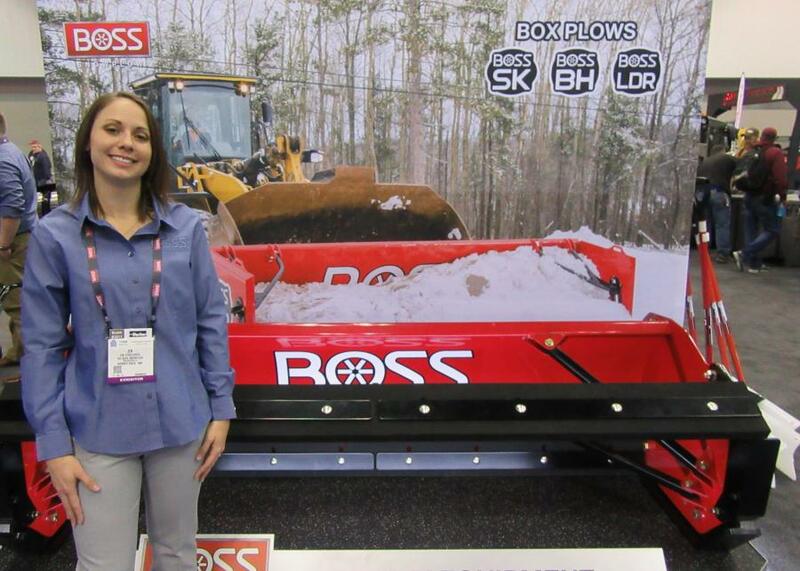 A stand out feature of this year's show was the number of significant new product launches, with more than 100 exhibiting companies introducing commercial vehicles and equipment during the event. 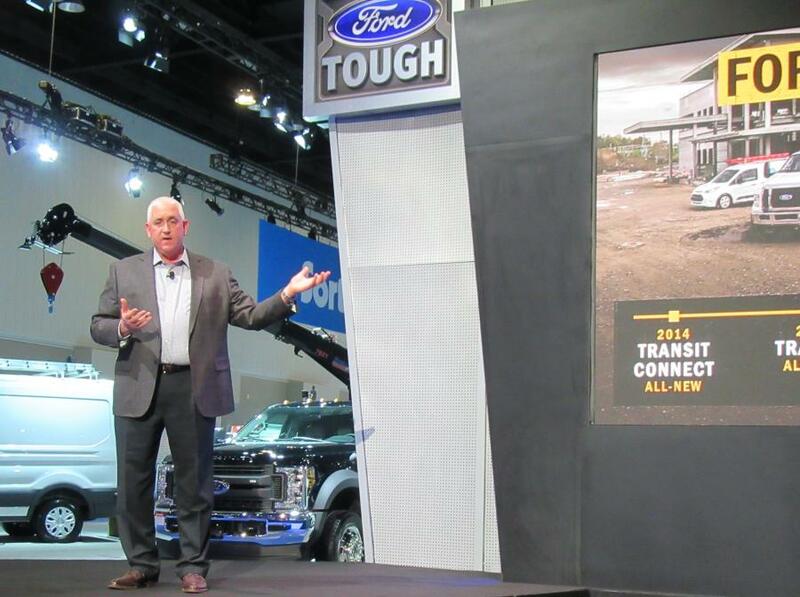 Among the many announcements was Chevrolet's new 2019 Silverado 4500HD, 5500HD and 6500HD medium-duty trucks available in a wide range of configurations. 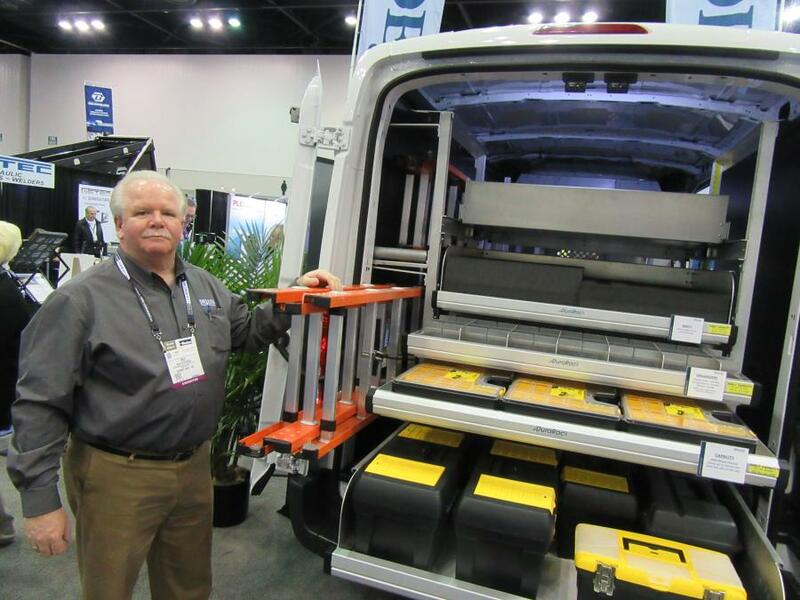 Ford used the event to launch its updated Ford Transit Connect cargo van with a host of new safety features including its new pre-collision assist with pedestrian detection, blind spot information system with cross-traffic alert, a lane keeping system to help drivers avoid lane drift and adaptive cruise control. 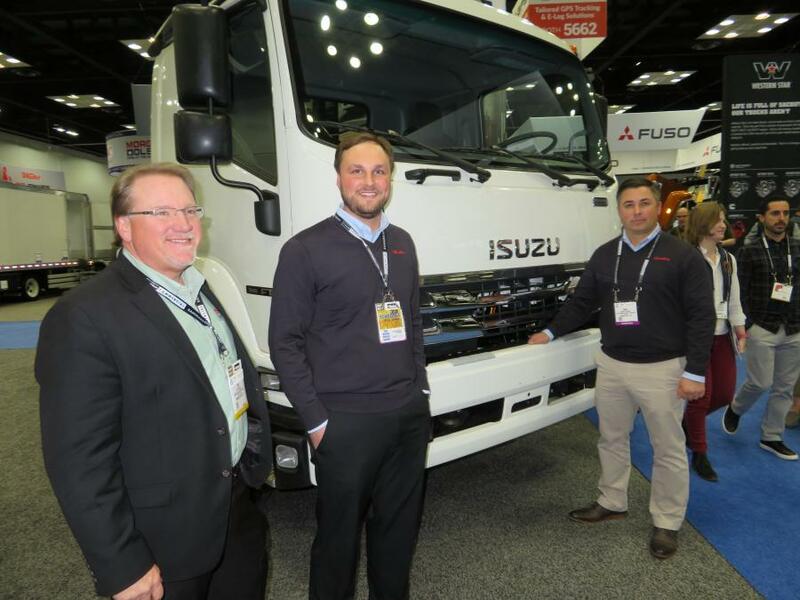 Hino, a subsidiary of Toyota Motor Corp., announced its move into larger trucks with the introduction of vehicles in Class 7 to 8 weight segment expected to be ready for delivery in early 2019. 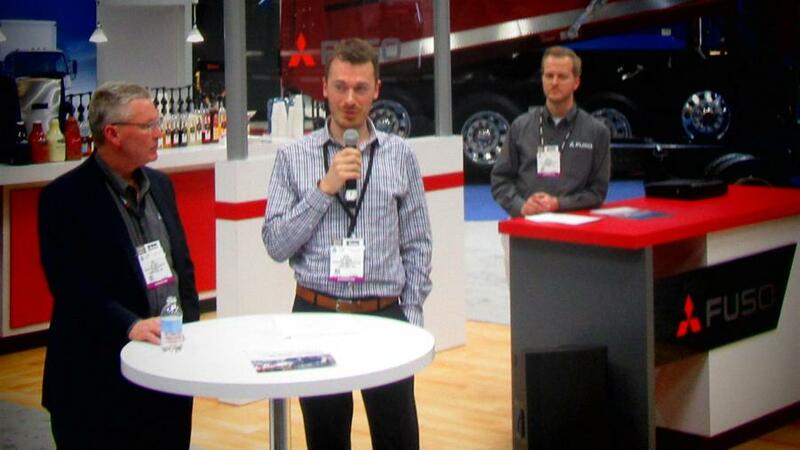 In addition, The Work Truck Show Innovation Awards, selected by a panel of trade media editors and truck fleet managers, from a field of more than 150 eligible products highlighted at the show were presented during the event. 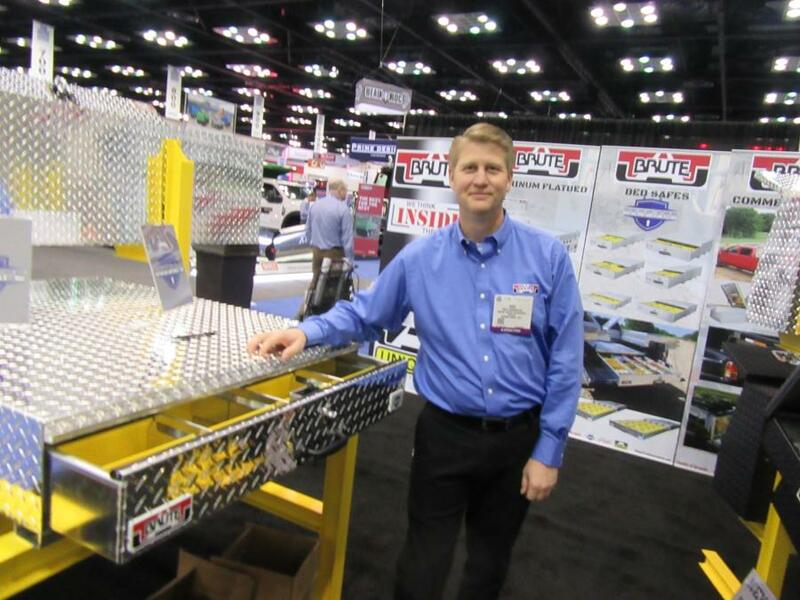 Established in 1964, the National Truck Equipment Association represents more than 1,500 manufacturers, distributors and installers involved with the work truck and trailer industry. 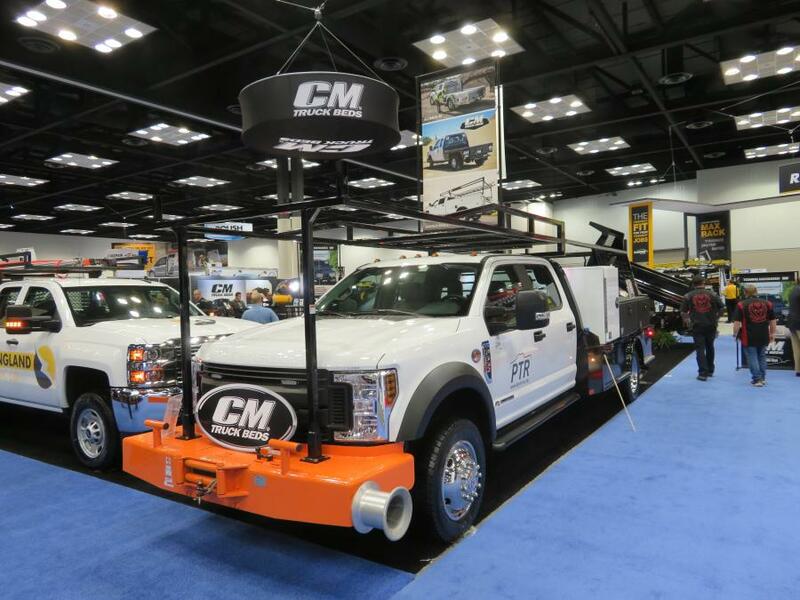 As well as producing the annual Work Truck Show, the association provides technical information, education and member programs and services in support and advocacy for the work truck and trailer industry.